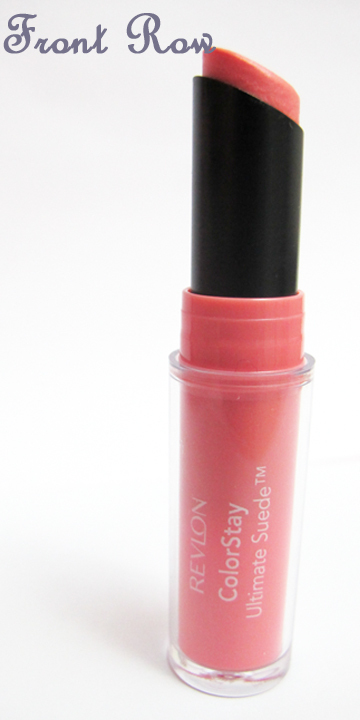 The Ultimate Suede lipsticks are the newest out from Revlon. As you know, I am more than game for always trying new things (much to the dismay of my bank account), so of course I chose a color to try out. What attracted me to these lipsticks was the advertised matte finish and long-wearing power. I really love matte lipsticks in general, but especially for everyday wear. 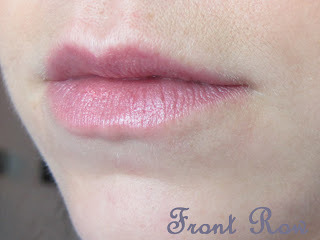 I love lip glosses as well but I feel like they look slightly less professional for work. I am constantly on the hunt for the perfect "everyday" lip color that lasts and doesn't rub off on your coffee cup or water bottle, so this line seemed to be an appropriate experiment. 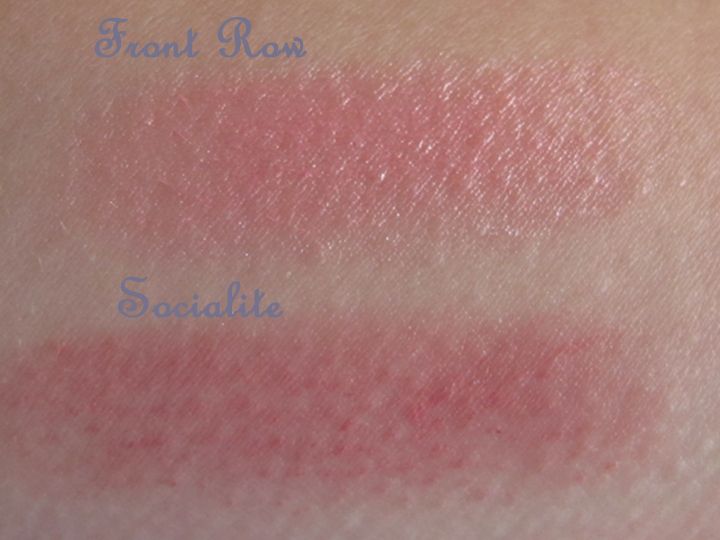 I picked up the color Socialite and was immediately super happy with the color. It turned out to be the exact every day color I had been looking for. It is very close to the color of my natural lips but with a slightly pinker tinge, which is great because I feel that pink lipsticks brighten up the overall complexion. It goes on smoothly and dries completely matte. Once it's dry, it absolutely does not rub off on anything, which is so fantastic! It is close to the Revlon Lip Stain and Balms except more matte and less hydrating. I liked it soo much I went out and got a brighter pink color (Front Row) which is also excellent for everyday wear. The biggest problem with this lipstick, which is the same problem most matte lipsticks have, is that it dries out your lips. 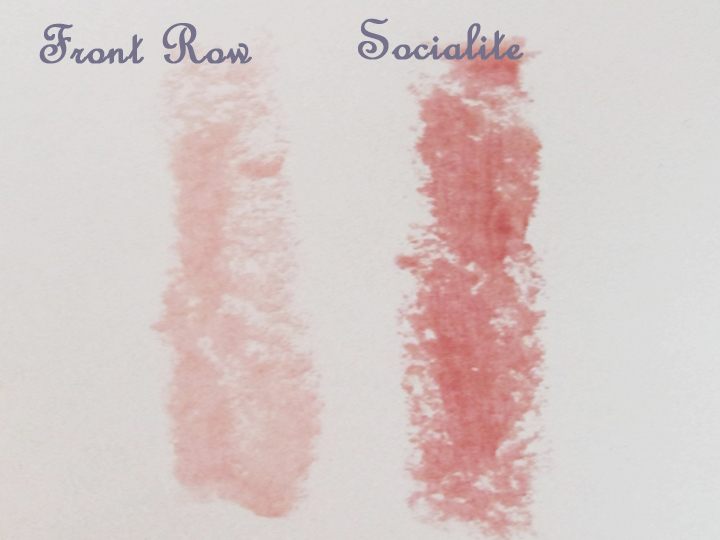 If you have dry patches to begin with, these lipsticks will highlight those and likely make them worse. 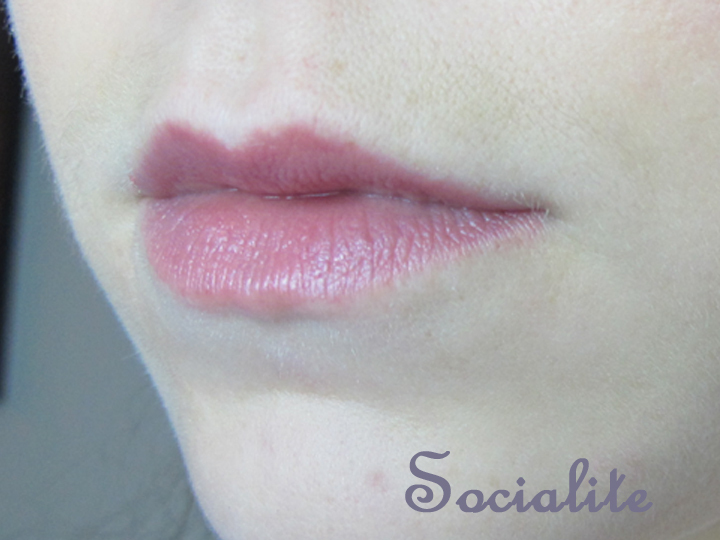 I would recommend exfoliating your lips with a sugar scrub and applying lots of Aquaphor or some other really hydrating lip treatment to prevent added dryness, especially this time of the year. Although this lipstick is great about not rubbing off, the long-wearing power of it is compromised by how drying it is. 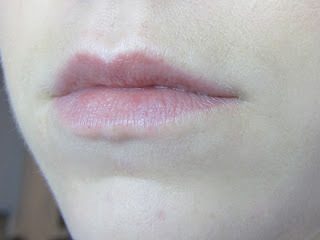 It can tend to get a bit patchy and unsightly; applying a clear balm over top helps reduce the dryness. Re-application can also be tough because the second coat may cling to the dry patches caused by the original coat! I think this would be much less of a problem if it wasn't 0 degrees outside! Lastly, once the lipstick dries it does feel a bit sticky and tacky. This is how a lot of long-wearing type lipsticks are though, it doesn't bother me but it make be annoying for some people. 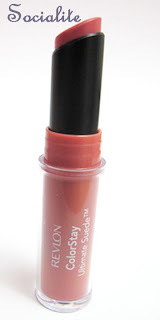 Overall, I am so pleased with this recent release from Revlon. 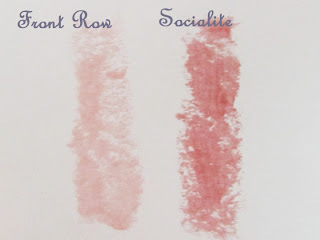 It is a close runner up to the beloved lip stain and balms and the color range is great for everyday wear and for nights out. It also stays on your lips and does not rub off on coffee cups or anything else! The biggest issue with this lipstick is the drying effect it has on the lips. Have you purchased any of these lipsticks? !